This weekend literally started out with a roar…I attended a killer Soundgarden show at the Borgata Casino in Atlantic City on Friday night. I started the evening off at the Irish Pub on St. James Place for dinner and a few beers. Then I spent the next two hours fondly listening to musical memories of my misspent youth. 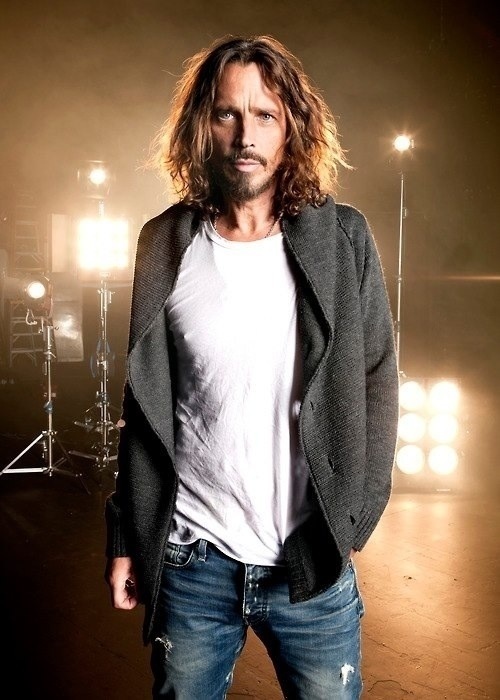 The band’s sound was tight for this reunion tour and Chris Cornell’s voice is still completely amazing. (And he is still completely hot!) They played perennial favorites such as Outshined, Rusty Cage, and Room a Thousand Years Wide from Badmotorfinger and Spoonman, Fell on Black Days, and Black Hole Sun from Superunknown. They also rocked on songs from their new album, King Animal, including By Crooked Steps, Taree, and Been Away Too Long. All in all, a solid set by a longtime favorite band! The remainder if my weekend was pretty low key. I put together a wholesale order for a wonderful eco-friendly boutique in Larchmont, NY, REcologie. 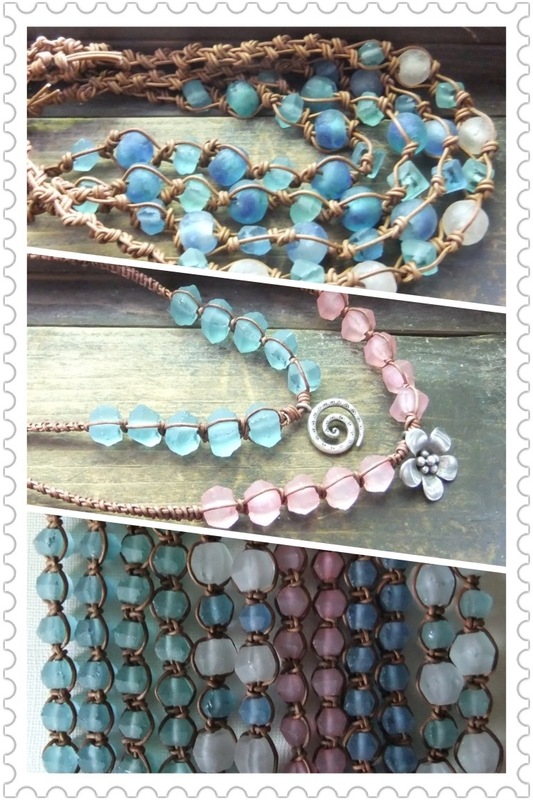 I crafted a collection of Betty Bracelets and Beach Bum Necklaces in soft summery shades: distressed honey leather and seafoam green, aqua blue, and petal pink recycled glass beads. I also got in some amazing new buttons to use as toggles for my bracelets. I got some anchor buttons for a summery nautical look…some adorable cherry buttons for children’s bracelets I am making for a summer craft show…and a few Jimi Hendrix buttons that I will be debuting next week! Stay tuned!